PALO ALTO – The U.S. Food and Drug Administration (FDA) published a report stating that Theranos Inc. is shipping their unique blood testing devices under the wrong classification. 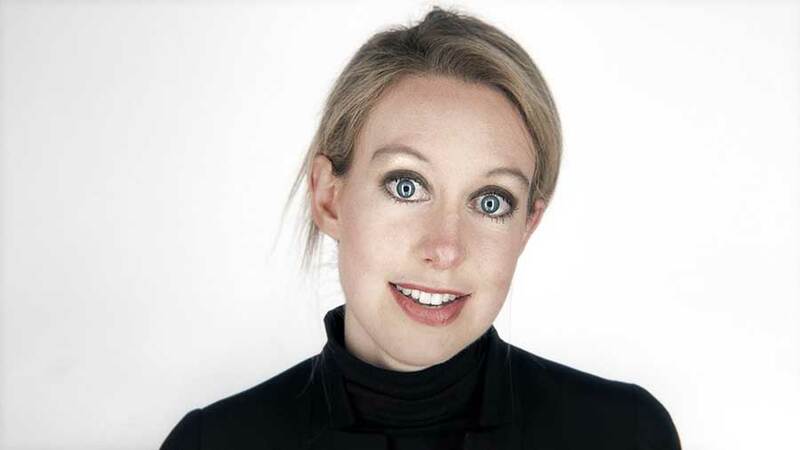 Theranos, a private health-technology oriented startup founded by Elizabeth Holmes, is known for their innovative device called the Nanotainers. 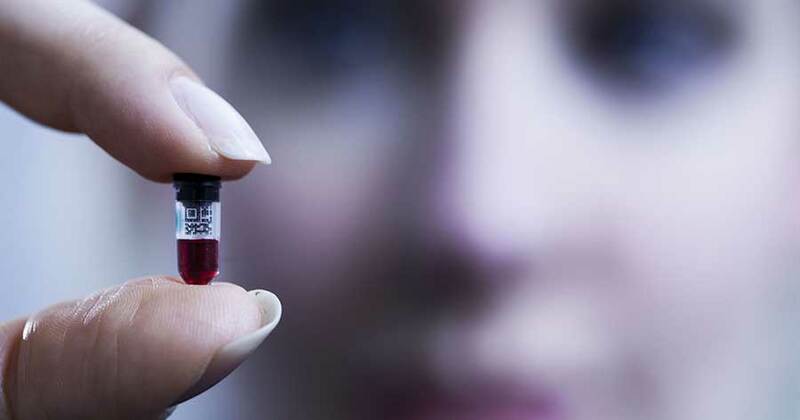 This small device substitutes the need for the regular large vials, and claims that one drop of blood from a finger-stick is enough for testing. However, the startup valued at $9 billion, has been in the spotlight following some stories published by the Wall Street Journal. They suggested that the blood-testing company was no longer relying on their technology, and hence turned to traditional lab tools, taking away Theranos’ hype. As if the company couldn’t be struggling enough with said accusations, the FDA published a report in which the Nanotainer is put under question. The regulator in charge of the report stated that the tiny vial was being shipped at an inter-state level under the wrong classification. The small device was transported under a Class I category, along with other low risk products, such as dental floss. According to the FDA, the Nanotainer should have been shipped under a Class II category with higher risk products. The regulators believe Theranos has been shipping the device under Class I in order to be exempted from regulatory control. The FDA said that the “uncleared medical device” was shipped across California, Arizona and Pennsylvania. Additionally, the report also states several problems regarding customer complaints: “Your written procedures do not describe your complaint handling as you verbally described it during the inspection. The Theranos QA complaint log that you provided contained no logged complaints; however the complaint log that you also subsequently provided contained CTN-related complaints,” reads the document. “We believe that we addressed and corrected all the observations at the time of, or within a week of, the inspection and have submitted documents to FDA that say so,” Theranos responded to the report, according to Fortune. Acknowledging the WSJ stories, Theranos stated earlier this month that it decided to stop using its Nanotainers in all tests except the herpes one, which the FDA cleared in July, and admits to using traditional vein draws for everything else.